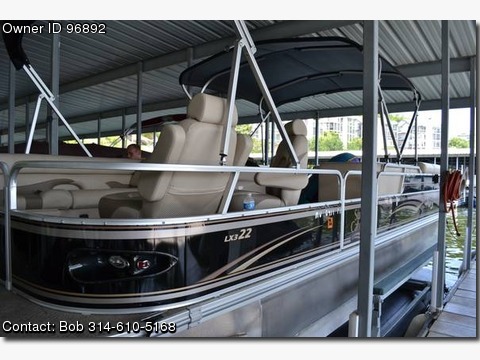 Please contact the owner directly @ 314-610-5168 or bob17@charter.net…2011 22 Ft G3 Sun Catcher Tri-Toon Boat. 2010 Yamaha 150 motor. Bought new at Surdyke Yamaha &amp; Marine, Lake of the Ozarks in 2011. Low hours, real low hours. Contact me by phone or txt…Can make arrangements to see since it is at Harbour Towne Condo, Lake Ozark, MO.